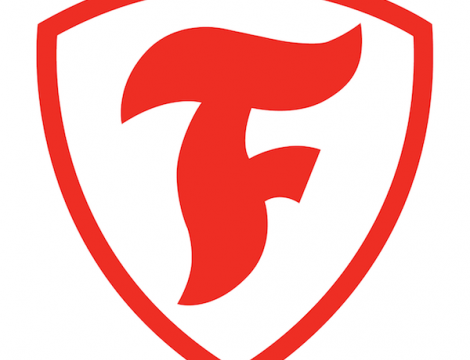 Holrow is proud to supply Firestone’s EPDM modular roofing system, manufactured for high performance and long durability by one of the world’s leading manufacturers of rubber-based roofing and lining systems. We also supply PVC roof membranes G6R, G12 & Temproof. Complete set of accessories available. Firestone EPDM modular roofing system is suitable for commercial, industrial and residential flat-roof and low-slope applications, including construction site trailers, school buildings and medical centres. Ethylene propylene diene monomer (EPDM) is an extremely durable synthetic rubber roofing membrane used all over the world for roofing a wide range of buildings including modular and portable constructions. 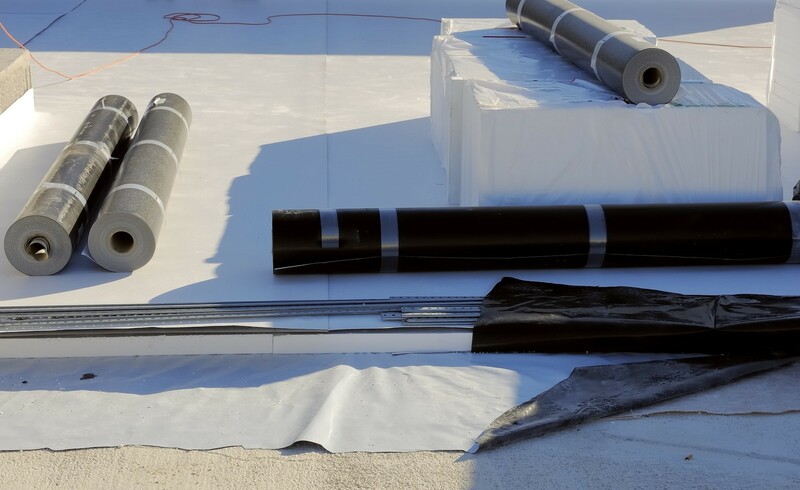 This roofing system consists of a sustainable EPDM rubber membrane, offering elongation of over 300% (easily accommodating the typical movements of building components). It is ideal for use with green roof and/or solar PV installations. 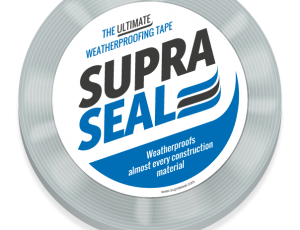 A full set of accessories is available, including QuickSeam self-adhesive EPDM flashings, secure edging details, adhesives, sealants, cleaning agents, plates & fasteners, and tools. There are multiple products in the Firestone EPDM modular roofing system. Please contact us for details of specific products.